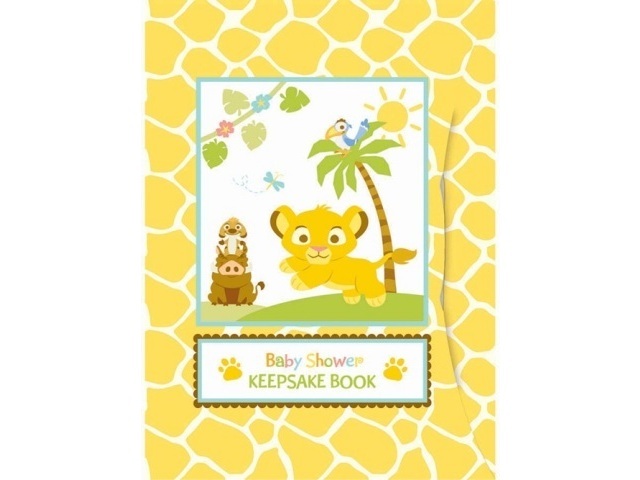 The Lion King remains a very popular children’s movie and musical. 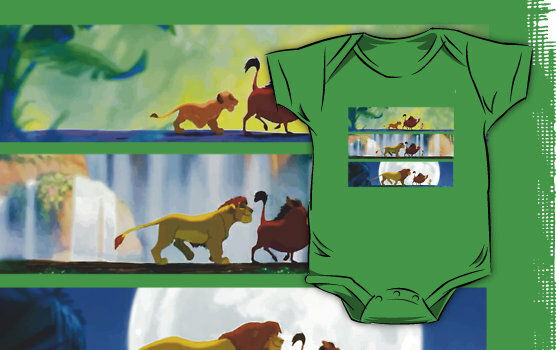 As a result, Lion King baby clothes and baby products are still in demand. 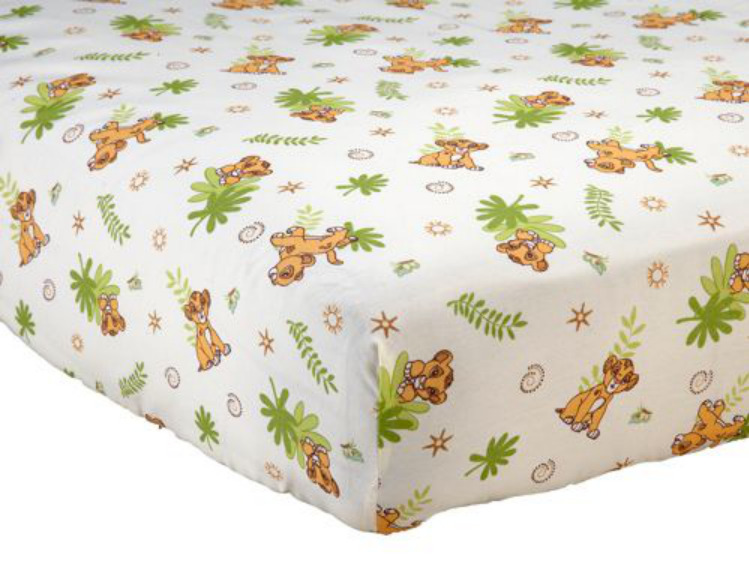 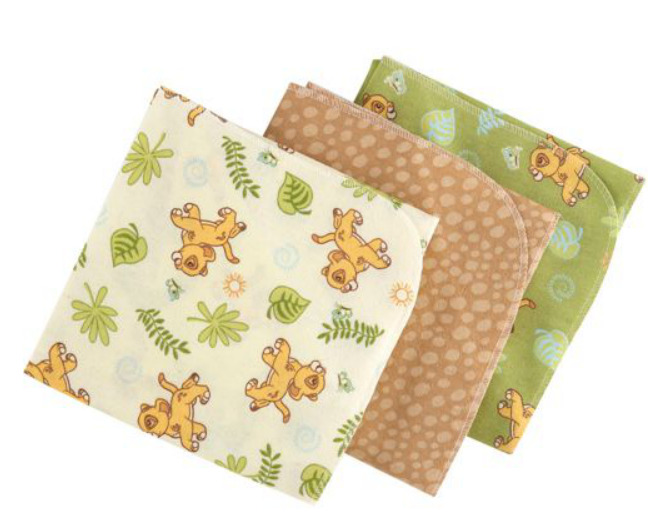 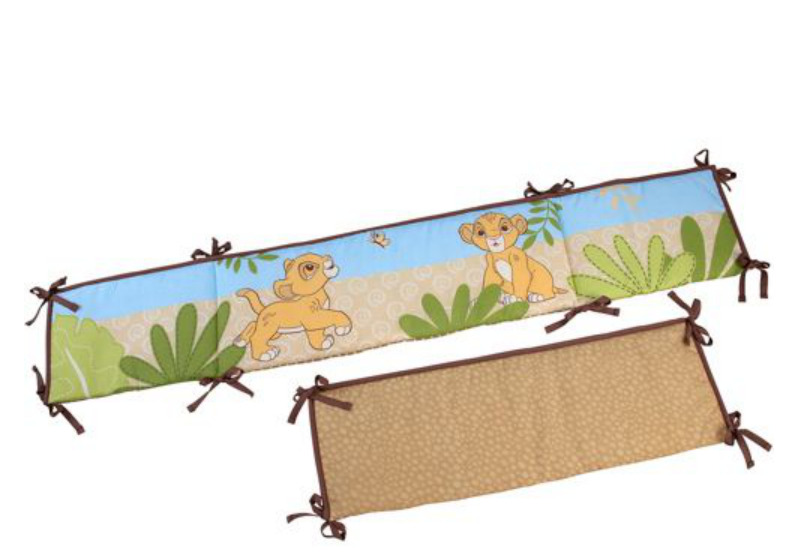 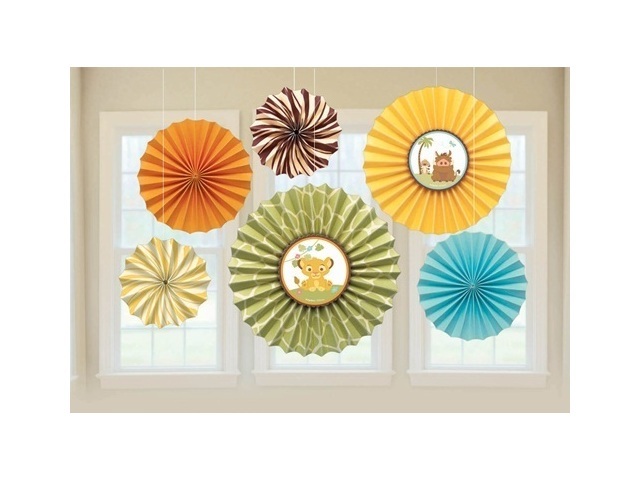 There are some really cute Lion King items out there for the baby nursery along with baby toys. 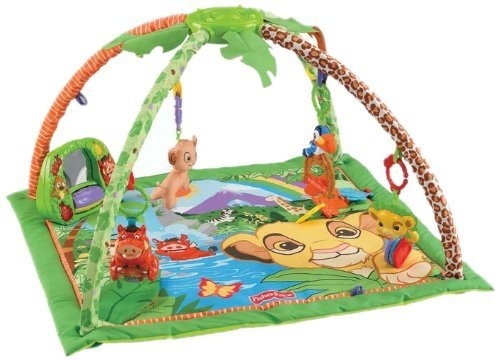 This Lion Kin baby play area is awesome!